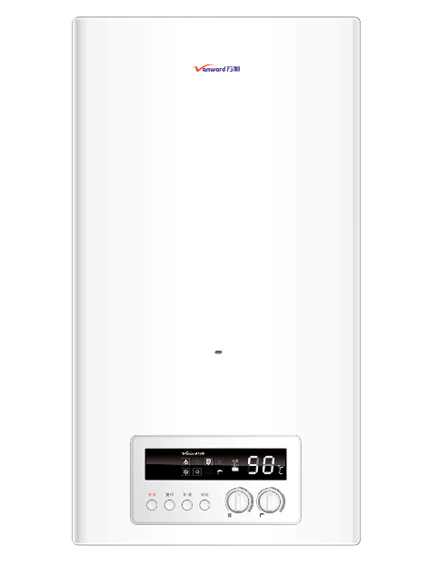 As a renowned manufacturer of gas boiler in China, we supply a full range of energy-efficient and eco-friendly wall hung gas boilers. 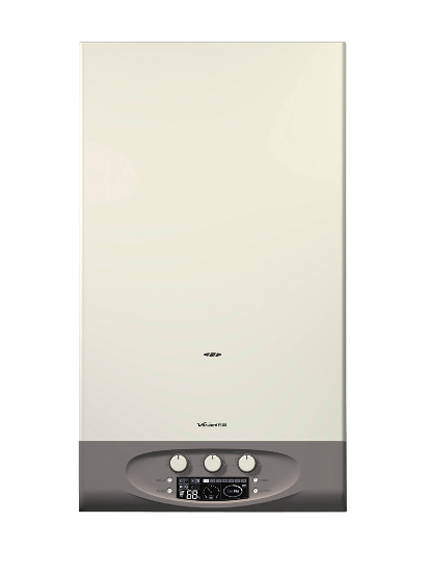 We are dedicated to be the leading supplier of condensing boilers. 1. 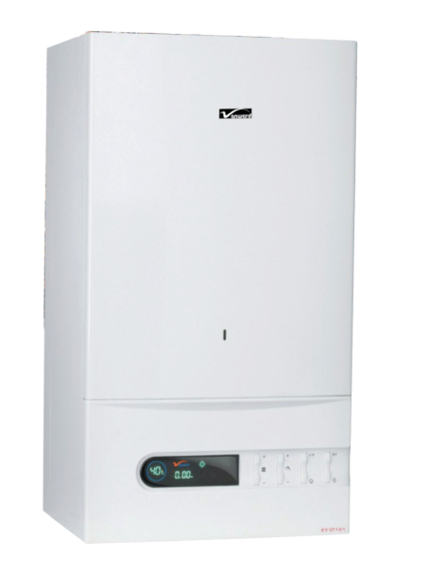 Wall hung gas boiler has the function of timing reservation for one week. 2. It uses digital display of heating and water temperature, and large LCD screen to display working status. 3. Condensing boiler is with self-detection functions to indicate corresponding security protection code. 4. Control the strength of the fire as per the thermal load needs, so as to realize self control of hot water constant temperature. 5. Ionic fire failure protection function to ensure gas is cut off when fire fails. 6. Heating and circulating hot water adopt the same system, and they can interchange freely. 7. Protection against extreme temperature to prevent boiler getting too hot and damaged. 8. It is with automatic bypass protection function to supplement water when tube gets blocked through the bypass, so as to avoid heating without water. 9. 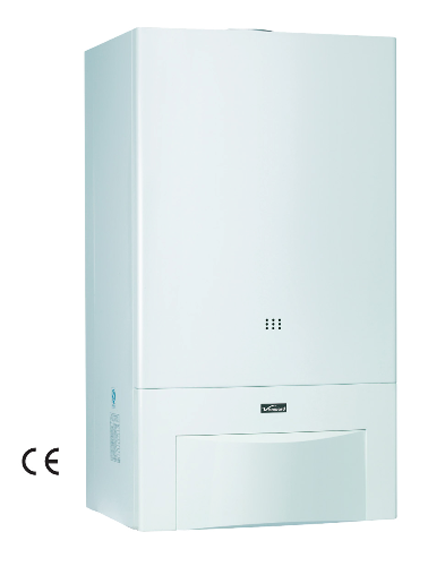 Wall hung gas boiler is with 3bar(1bar=1kgf/cm2=0.1MPa)safety valve to prevent overburden for the tube. 10. Micro negative pressure sealing combustion, which will not consume indoor air or pollute indoor air. 11. 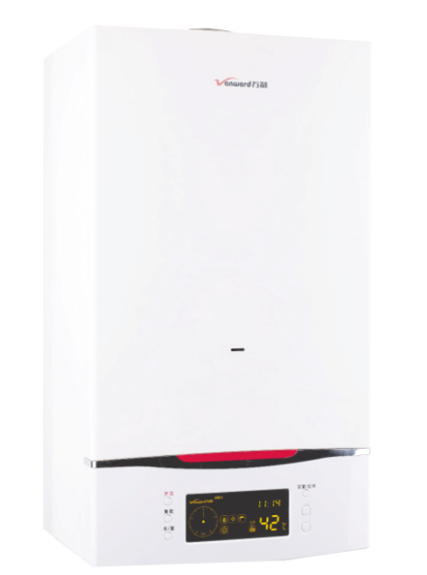 Fire will die out automatically when the flue gets blocked or there is downdraft, and it will display the security protection code to ensure the boiler is safe. 12. 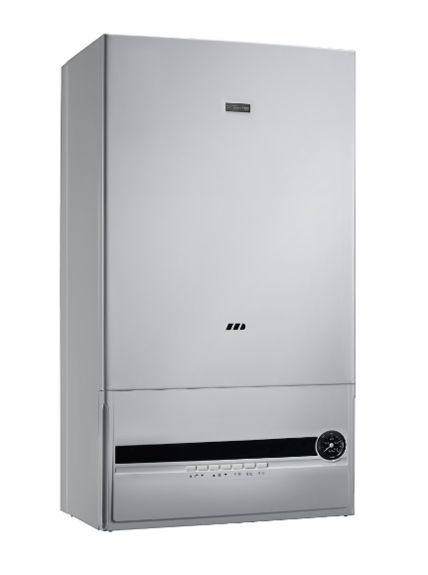 Condensing boiler is with pressure switch which can ensure that the boiler will not ignite when water or water pressure is in shortage. 13. It is with three minutes delay function to prevent damage caused by frequent turn-on, so as to prolong its working life. 14. Water pump will work for one minute when the boiler stops working for 24 hours continually.